Former Super Eagles forward Emmanuel Amuneke has been named the new head coach of Tanzania’s senior national team. The 47-year-old was unveiled as the new Tanzania boss at a press conference earlier on Monday after putting pen to paper on a two-year deal. He replaces local coach Salum Mayanga who had been in-charge of the team since last year. 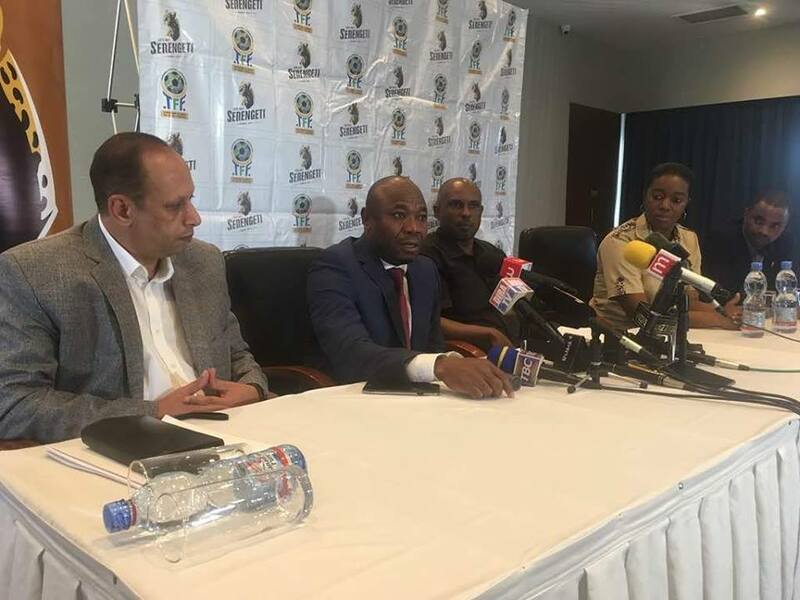 Tanzania Football Federation (TFF), Wallace Taria told the BBC that Amuneke will also oversee the other national teams like the U-17 and U-20 sides. “We are happy to have Amuneke who has played at the top and has a lot of experience as a coach. We have picked our very own from Africa.” Karia concluded. His first assignment in the new job would be the AFCON 2019 Qualifier against Uganda on Saturday, September 8 in Kampala. Amuneke is a veteran of one FIFA World Cup as he featured for the Super Eagles of Nigeria during the 1994 edition. He scored two goals at that tournament as he helped Nigeria reach the second round before they were eliminated by finalists Italy. The former Golden Eaglets and Flying Eagles gaffer scored nine goals in 27 appearances for the three-time African champions.